Does the skin on your face often look rough and flaky? And can it become irritated? With the right care, you can restore its moisture levels and strengthen your skin’s protective barriers. Dry skin can often react sensitively to external influences such as perfumes, cosmetic products or even natural elements like sunlight. The reason for this lies in its structure and the function of the different layers of skin. In rare cases, however, a skin condition such as neurodermatitis could also be responsible. Dry skin often looks rough, is prone to stress and quickly becomes aggravated or irritated by external influences such as temperature and the environment. This is because the skin lacks moisture and lipids – i.e. fats. These are essential to keep the skin’s barriers intact. For those with dry skin, the skins’ ability to regenerate is impaired and its protective barriers are weakened. In order to restore its moisture balance and activate its protective function, dry skin needs the right care products. Rich face creams with hydrophilic substances strengthen the skin’s barrier by attracting and storing moisture to the skin making dry skin look firm and beautiful again. Age also plays an important role in dry skin. As we get older, our sebaceous glands and sweat glands work more slowly and supply the skin with less oil and moisture. So, the older we get, the drier our skin becomes. As we age, lines and wrinkles can form faster on dry skin. That’s why it’s important not to wait until the first signs of skin ageing appear. As soon as the age of 30, start regularly applying day cream, night cream and eye cream and looking after your face with face masks. Ensure that your face cream is moisturising and contains anti-ageing ingredients. Showering frequently or bathing in water that is too hot damages our skin’s protective film. Ensure that the water temperature is never higher than 38 degrees. Soaps and facial toners containing alcohol may dissolve natural oils from the skin. Cleanse your skin with extra gentle care, for example with a lipid balancing cleanser. Your skin likes routine: care for your skin on a daily basis with special, moisturising face care products. Dry facial skin needs consistent care. Rich, moisturising creams relieve feelings of tightness and dryness. 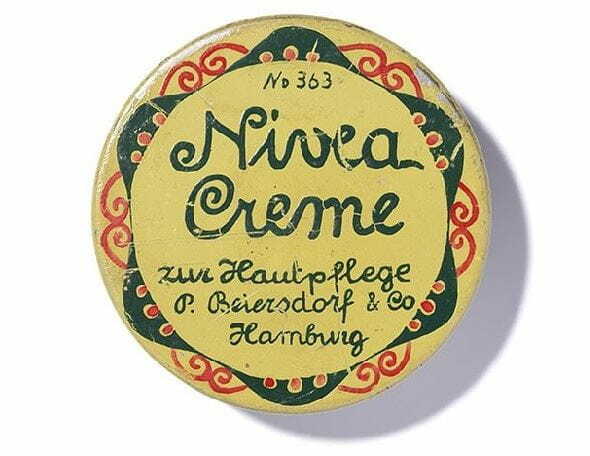 NIVEA knows the needs of dry skin and combines natural ingredients in its formula. The result is a range of products which strengthens and protects the skin’s natural protective function.